worms, frogs, and insects are important foods in some waters. mouth and flexible stomach it can eat prey nearly half its own length. just as fast as they inhaled it. 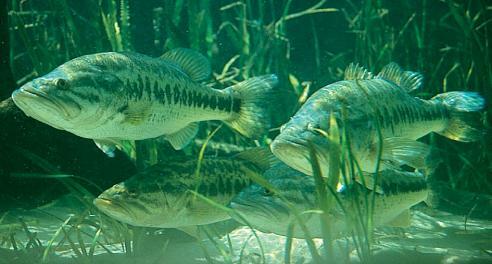 water temperature rises above 80 degrees their feeding declines. the northern areas, but they usually don't live quite as long as their northern counterparts.